This sleek battery not only charges four mobile devices at once, but does it twice as fast as typical chargers. The 20000mAh battery carries plenty of juice for your phones, tablets, basically anything that charges via USB, and with an auto shutoff function it makes sure your device batteries are kept healthy. Pick up a Limefuel Blast for only $36.99 at Cult of Mac Deals. If you’re wise, you’re going to keep your smartphone in a protective case, why not make it one that also keeps your phone juiced up? Limefuel’s iPhone Battery Case gives your phone 1.5 times its usual battery life, meaning you can leave your charging cables and whatnot at home. Plus the 2-piece case leaves access to all your phone’s regular buttons and features forward-facing speaker holes for enhanced sound volume and quality, and an auto-off function prevents over-charging. 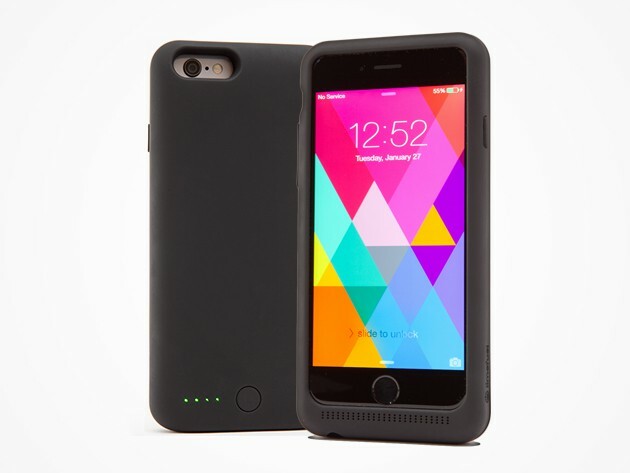 Get a Limefuel iPhone Battery Case for just $34.99 at Cult of Mac Deals. 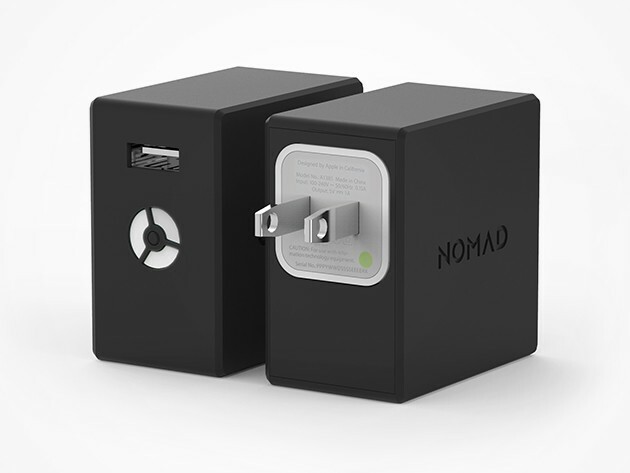 The NomadPlus is like a portable wall outlet for your typical Apple USB charging brick. Perfect for devices of any make, it acts as an interface between your charger and the wall, charging up like normal until you pull it out of the wall, becoming a 1800mAh battery that you can take with you anywhere. Plus your devices’ batteries are kept safe with pass-through smart charging and overload protection. 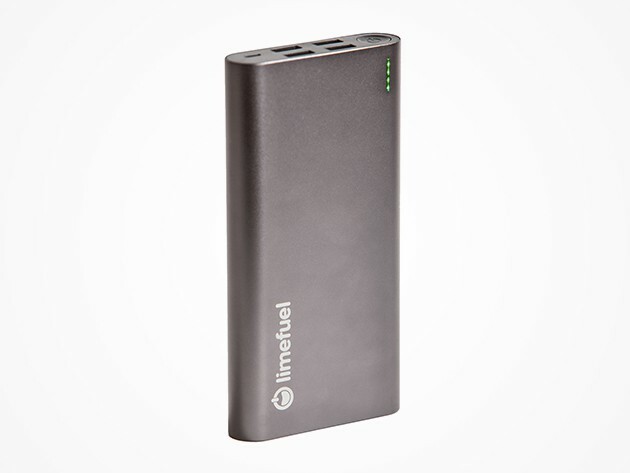 Pick up a NomadPlus battery pack for $24.99 at Cult of Mac Deals. You’ll never find yourself wanting a wall again with this portable battery, capable of charging anything under 65W. Laptops, phones, tablets, curling irons, fans, power tools, you name it. 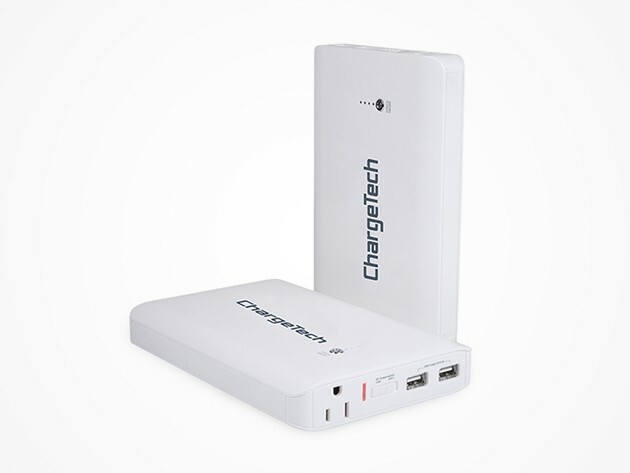 The ChargeTech’s high capacity battery can power up two devices at once, but is small enough to fit into most pockets. Grab a ChargeTech 18,000mAh Portable Power Outlet for just $114.99 at Cult of Mac Deals.